Over the past 10 years, the online gaming industry has become extremely competitive. With thousands of online casinos from which to choose, casino owners and operators recognize that they have to offer players the proper incentives in order to attract new business and maintain existing business. This is usually achieved by offering a nice selection of bonus promotions. There are two primary classes of bonuses used as incentives by online casinos. One is directed towards new players while the other is designed to keep existing players happy. Here is a breakdown of the most common types of bonus promotions used throughout the industry. 1. No Deposit Required – Some casinos like to offer prospective players an opportunity to look over the site before they commit to making a first deposit. They do this will a small “no deposit required” bonus. The amount is usually put into the player’s bonus account and typically comes with restricted use towards specified games. 2. The Welcome Bonus: – Most casinos will offer a welcome bonus package to prospective players to get them on the roster. Welcome bonuses can come in a variety of ways. 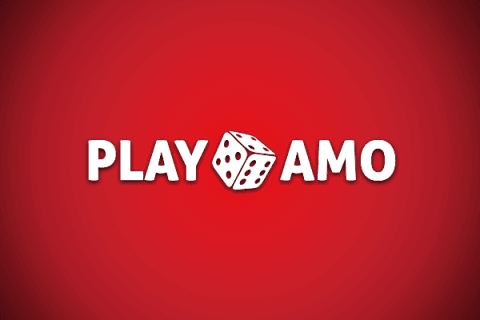 The most popular offer is a matching bonus percentage on the player’s first 1-4 deposits. The percentages can range from 100% and the way up to 1000% in extreme cases. Another popular offer is a large number of free spins on designated video pokie games. In some cases, casinos will offer both and sometimes offer free entries into special drawings as a little extra incentive. Once a player has established a relationship with their favorite casino(s), they become eligible for other bonuses. 1. Reload Bonus: – After matching bonuses from the welcome package have been exhausted, some casinos will offer smaller matching bonuses on subsequent deposits. 2. Daily and Monthly Offers – Casinos that have active promotional departments will offer a variety of daily and monthly bonus opportunities. They might come in the form of free money for specific games, free spins on specific pokies, special matching bonuses, entries into tournaments or entries into sweepstakes drawings. 3. VIP Programs – Players love to be rewarded for their play. Most VIP programs are designed to give players special benefits based on levels of money played. These benefits can include exclusive bonus offers, cash rebates, special tournament offers, gifts and personal attention from casino staff. NOTE: Almost all bonuses offers come with a roll-over (play through) requirement. This feature requires that the player wager the amount of the bonus a certain amount of times before that money is eligible for withdrawal. Bonus rules should be read to determined specific roll-over requirements.